Some people get PPC confused with search engine optimization (SEO), but these two models are quite different. SEO uses specific keywords located throughout a website to secure a high position on the list of search results. Your website attains a higher position organically. When you use SEO, you do not have to pay the search engine any sort of fee. If you opt for PPC, on the other hand, you arrange for a search engine company to post ads or “sponsored links” for your business at or near the top of the search results; you then pay them a fee for each person who clicks on that link or ad. Search result positions are slightly less relevant since an ad for your business will appear at or near the top of the results anyway. To put it simply, you could say that you earn clicks with SEO and you buy clicks with PPC. You do not need to choose either SEO or PPC: these two models work in harmony with one another. As with the optimization model, many entrepreneurs and business people assume that they can handle the PPC work themselves. However, as also with the optimization model, there is much more work and planning that goes into PPC than one might think. Whether you are starting a new company or just revamping your old marketing strategies, PPC can be a valuable tool. However, it takes a lot of time and effort to get this model right. Leave this to the experts: let us handle all of your PPC needs. 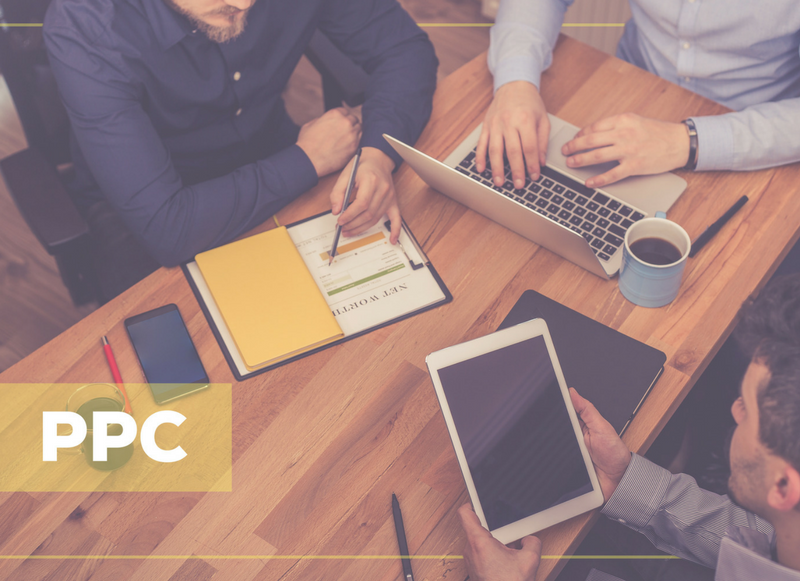 Our marketing experts will design a PPC strategy that will help your company succeed in the online market.